We're giving you the green light to start planning fresh spring content around these upcoming veggie trends. Whether it's to help parents incorporate better-for-you ingredients in creative ways or simply to refresh seasonal favorites, these mean greens are sure to resonate with your readers this spring. Trending during the spring—when it's seasonal growing time is in full-swing—"asparagus" saw its highest peak on April 13th of 2017. 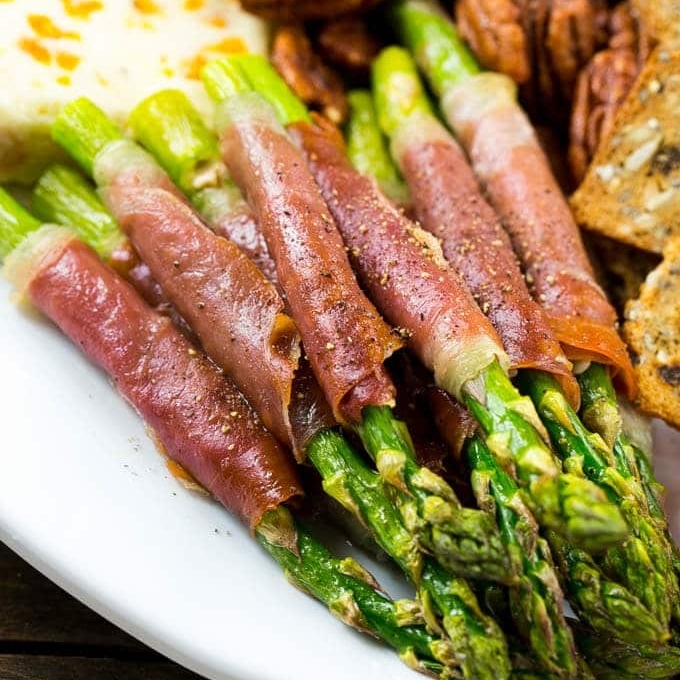 As spears of delicious, fresh flavor, "Asparagus" makes one tasty pair in side dishes and dinner recipes all year long. Hearty enough to standout in a variety of different combinations, make sure to include this seasonal favorite into your spring recipes—we know you'll make an amazing creation! Top related keywords for Asparagus are Lemon, Pasta, Garlic, Salad, Bacon, Soup, Roasting, and Quiche. See how fellow partners use their recipe creativity to give asparagus a new and tasty makeover. To help parents throughout the year, "Hidden Veggies" is an evergreen topic. With its biggest peak on September 27th, 2017, this kid-friendly hack is big for back-to-school. Zucchini, sweet potato, avocado—you name it—you can hide it in classic recipes. When it comes to sharing content with parents who have picky eaters or who are simply looking to incorporate healthier ingredients into their recipes, content surrounding "Hidden Veggies" is always a good idea. Top related keywords for Hidden Veggies are Butternut Squash, Smoothie, Kid-Friendly, Chocolate, Fudge Pops, Taco Meat, and Picky Eaters. See how fellow partners save the day for parents everywhere with these creative recipes. 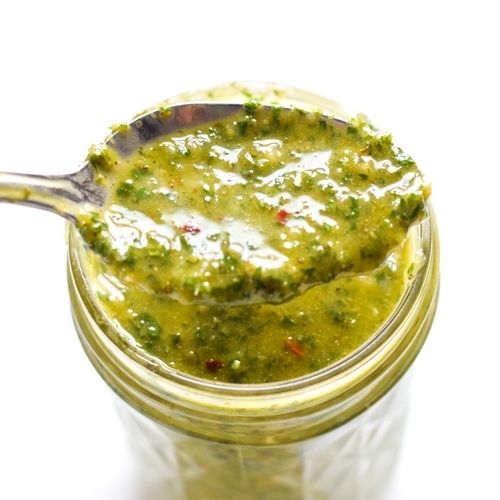 Chimichurri goes hand-in-hand with grilling season when it comes to its most popular time. The topic peaked on June 3rd in 2017. As Argentina's version of pesto, this flavorful marinade starts with parsley, garlic, and vinegar, and only gets more delicious from there. Ideal for marinades and dressings, grilling season is about to get taken up a notch when you share content with your readers including this vibrant sauce. Top related keywords for Chimichurri are Sauce, Steak, Salad, Marinade, Taco, Dipping Sauce, and Grilling. Adding flavor to recipes everywhere, fellow partners are using chimichurri to make grilling season even more delicious.